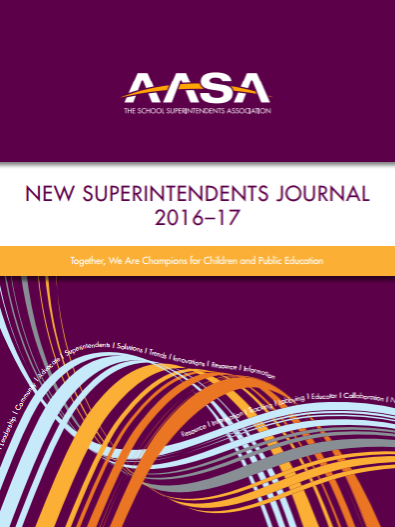 The New Superintendents Journal is published annually each fall and includes articles written by recognized national experts on topics identified by new superintendents as areas where they need help. 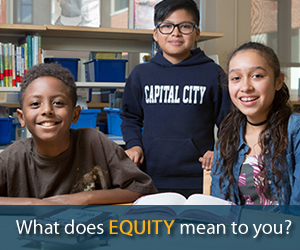 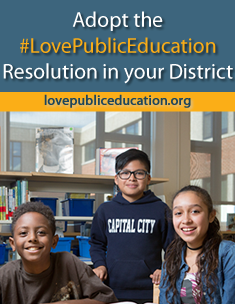 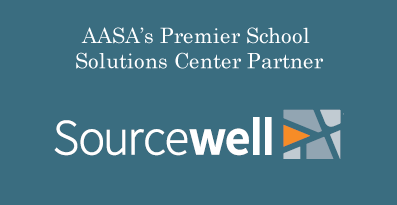 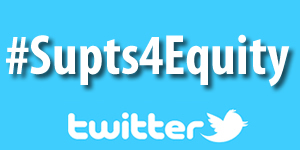 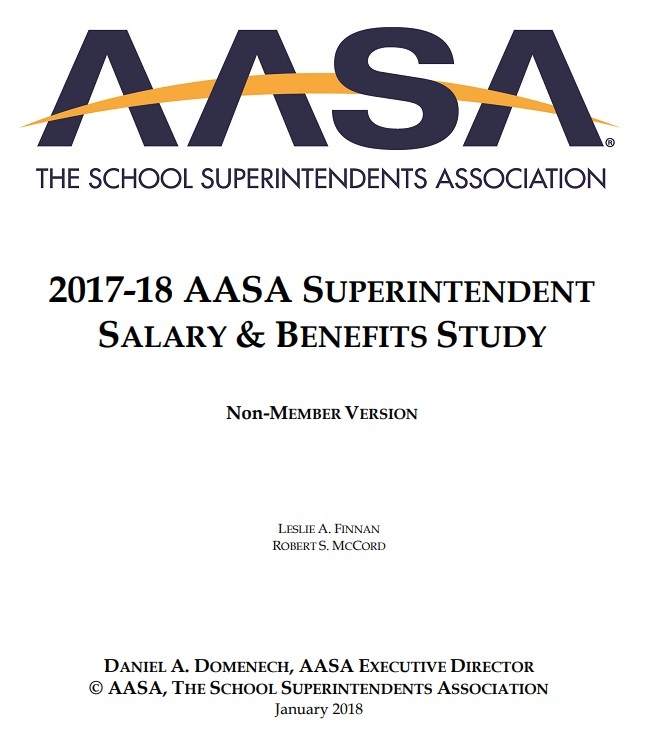 If you are a new superintendent, contact your state association to request a print copy. 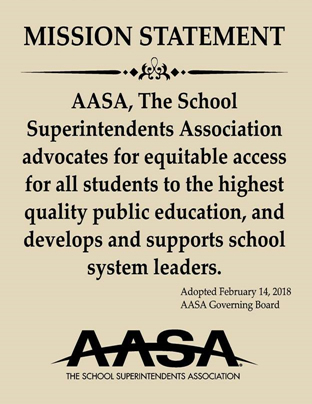 If you are not a new superintendent and are interested in purchasing a copy of this publication ($10 each to cover shipping and handling), contact MaryAnn Jobe at mjobe@aasa.org. 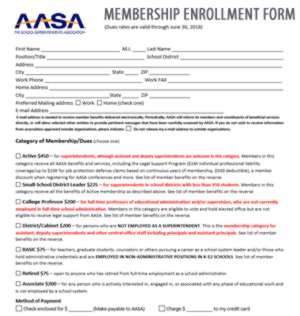 AASA members may download the current issue of The New Superintendents Journal (PDF) here.